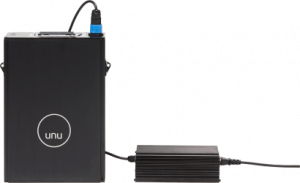 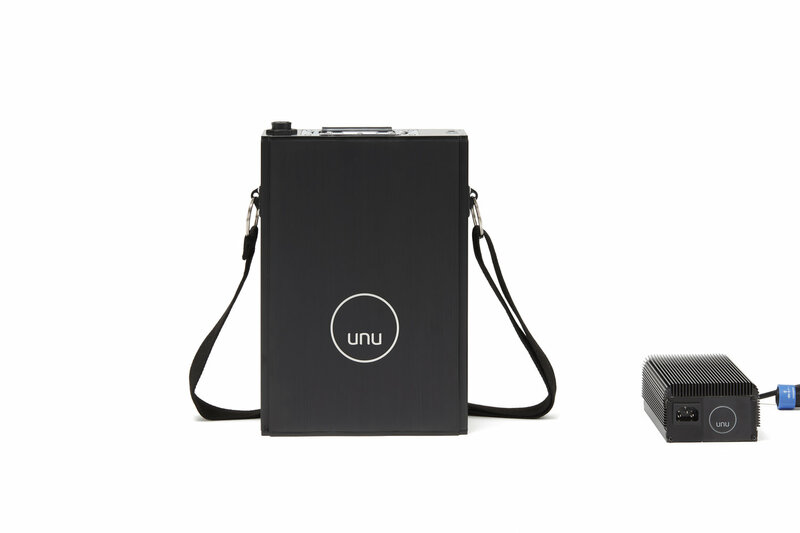 The unu is available with 3 engine variants (1 kW, 2 kW and 3 kW power). 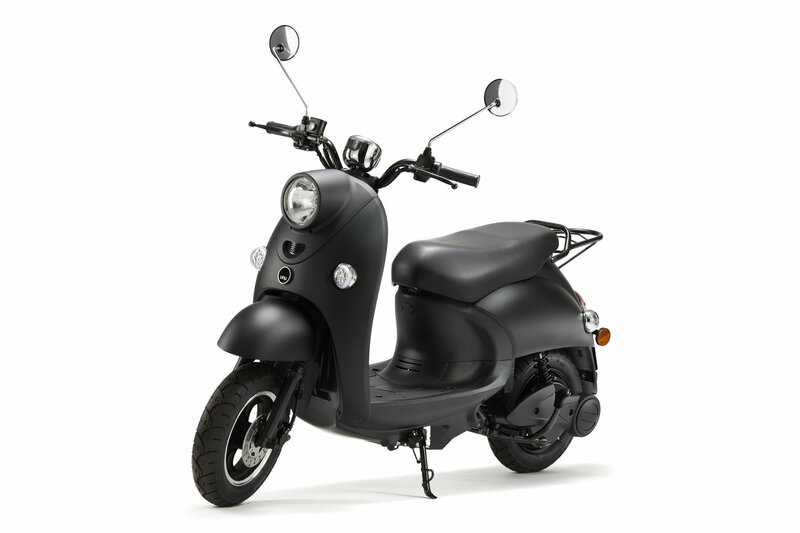 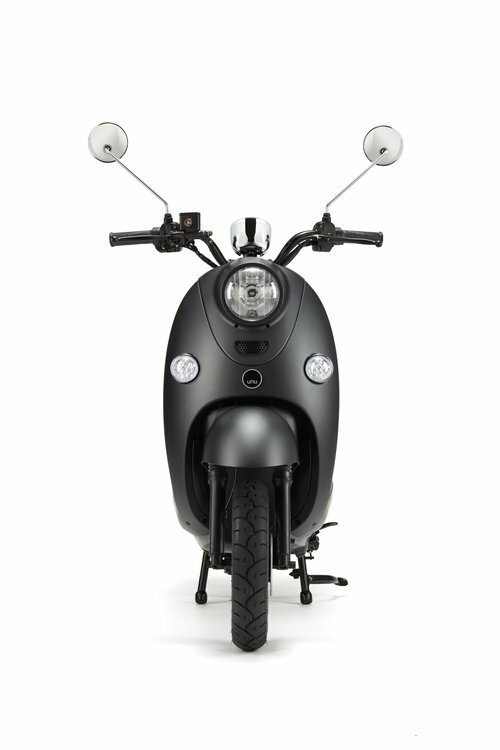 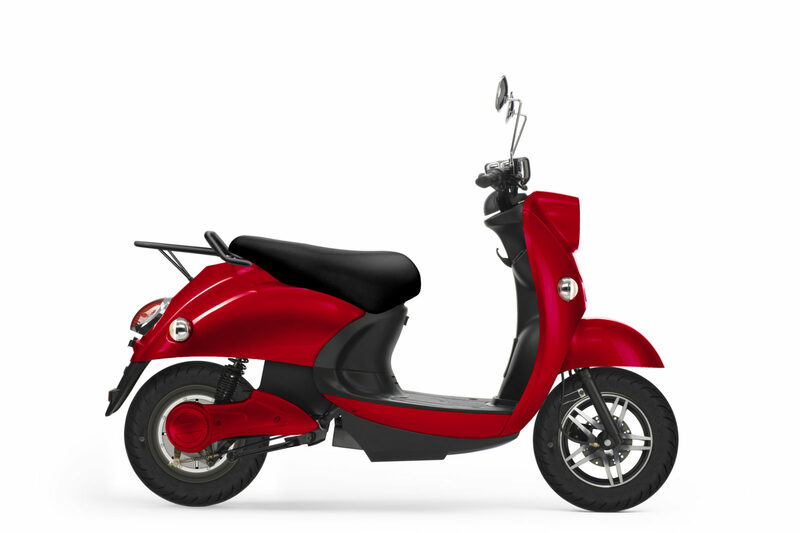 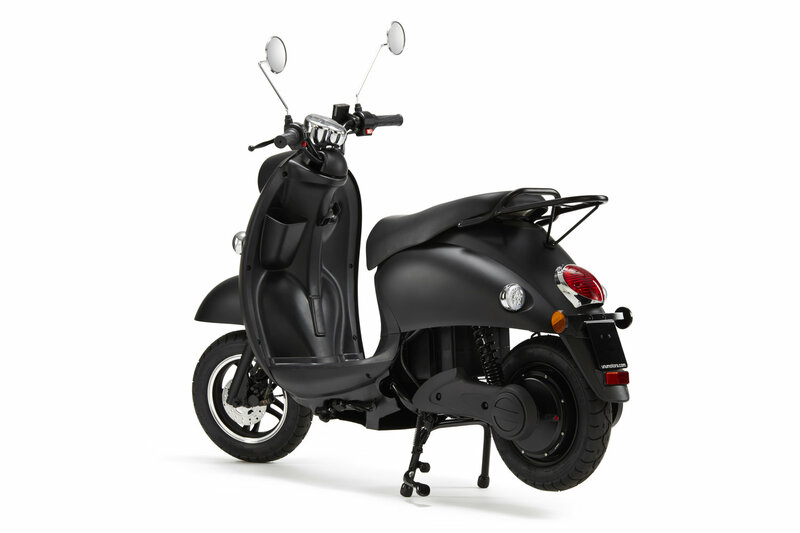 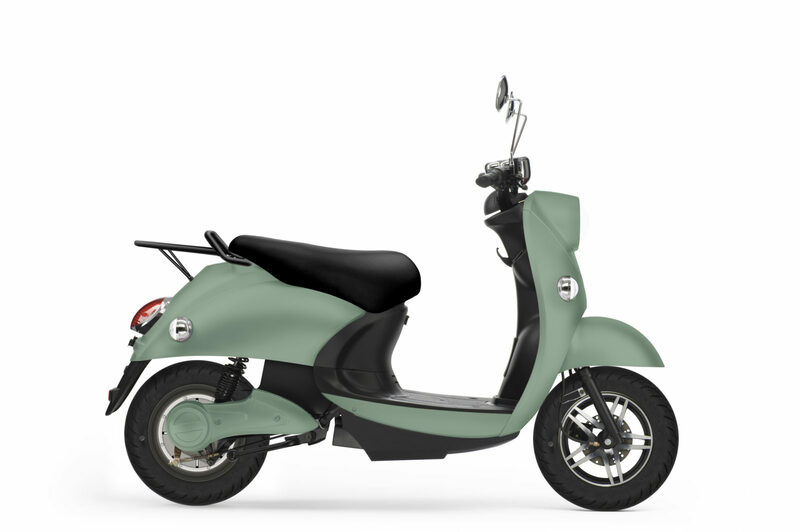 The unu Basic has a 1 kW engine ans is available as a 25 km/h and 45 km/h (moped) version. 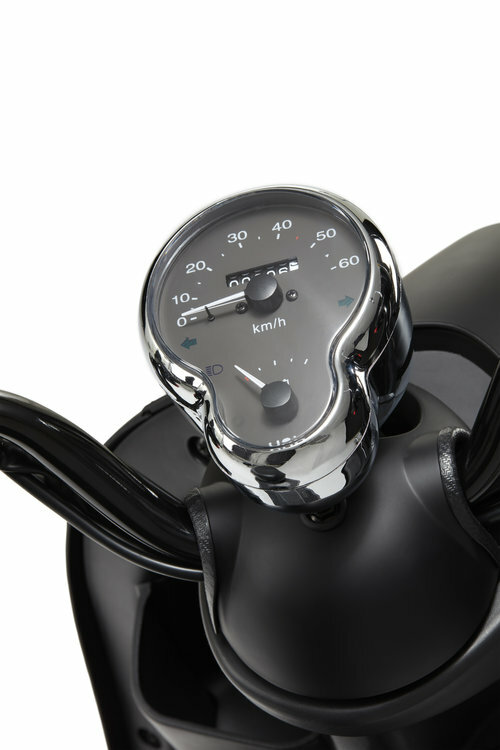 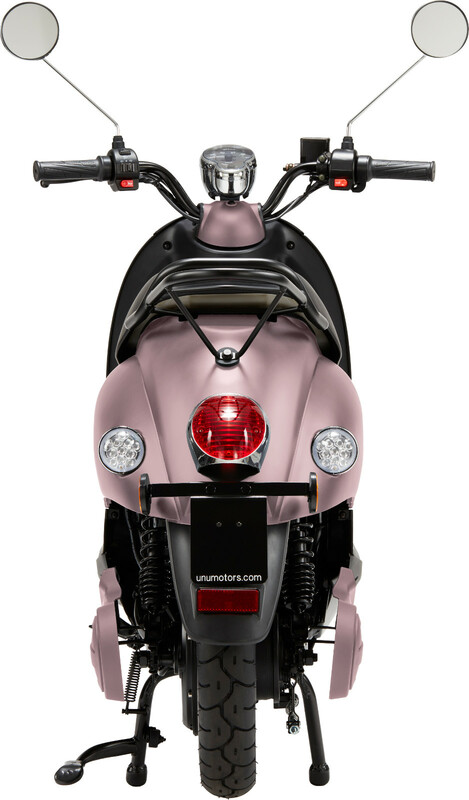 The 25 km/h version has a range of 70 km, the 45 km/h version has a range of 50 km.